@Hafsa_Khawaja on Sep 16th: With the Dam Fund and other ridiculousness prevailing, times like these make the void she has left behind so painfully pronounced. The guts, the scathing wit. 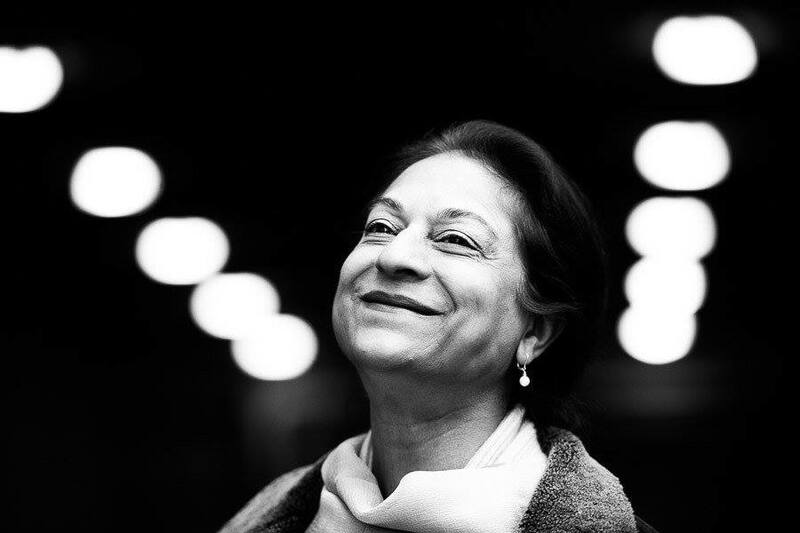 Asma Jahangir, you are missed.